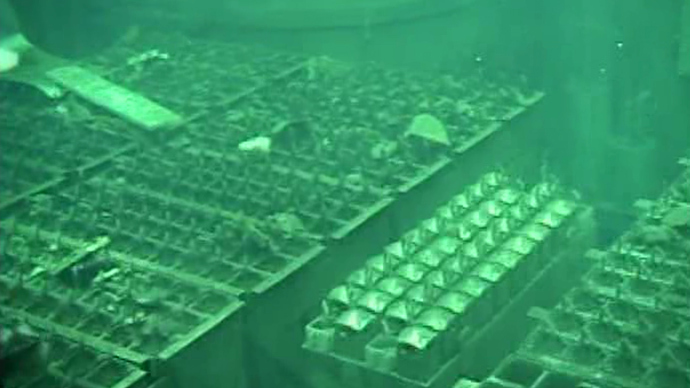 A “rat-like animal” was the cause of a power supply problem that disabled cooling systems at the crippled Fukushima nuclear plant last week. 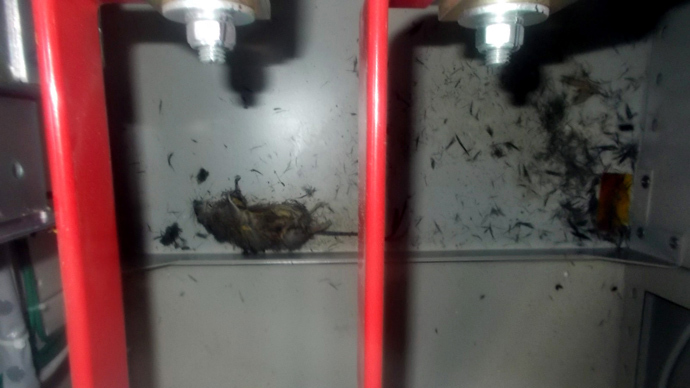 The rodent touched a switchboard and triggered a short circuit, Tepco Electric Power Company (TEPCO) said. 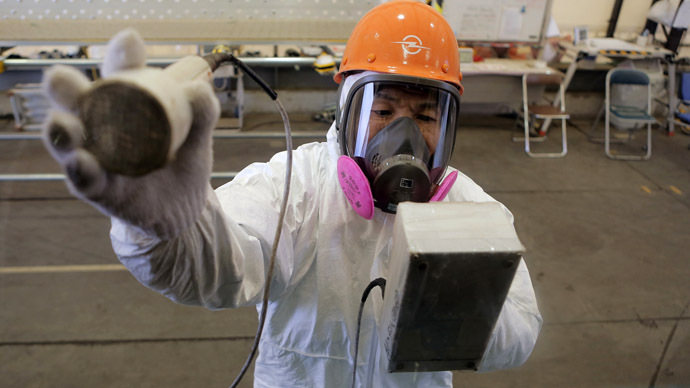 The 25-centimeter-long animal was found dead in the switchboard, a TEPCO official told Kyodo News. The official said the company will take stronger measures to prevent small animals from entering the switchboard in the future. The March 18 outage disabled nine facilities at the plant. 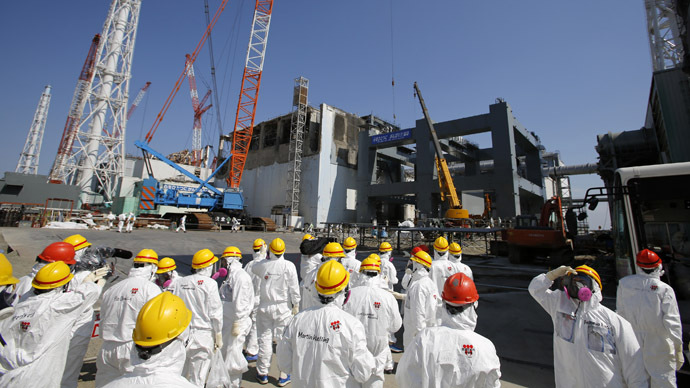 TEPCO dispatched 25 specialists to deal with the problem, but it took 30 hours for technicians to repair the systems. 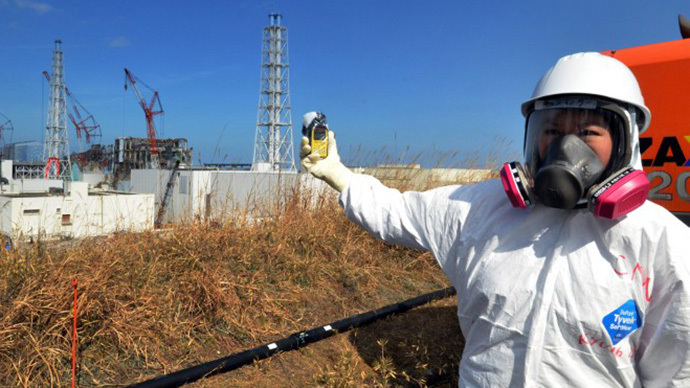 The Fukushima plant was hit by an earthquake and tsunami in March 2011, causing meltdowns which spewed radiation into the surrounding soil and water. 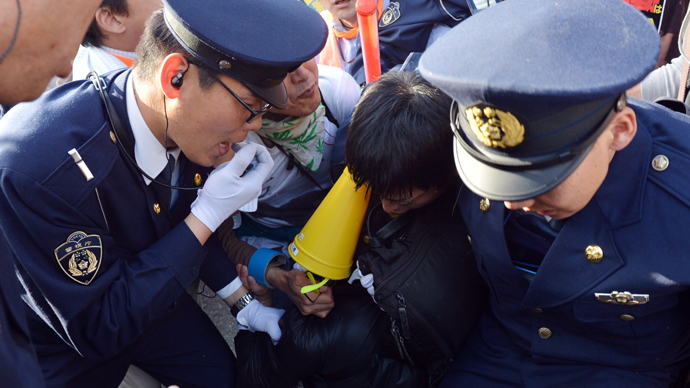 Japanese authorities evacuated around 160,000 local residents.